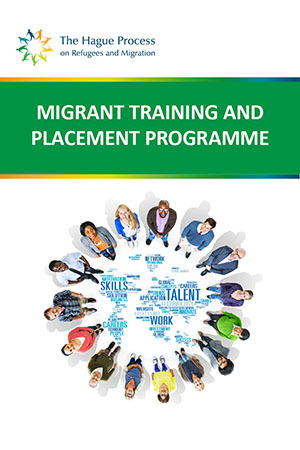 THP has developed a programme which involves both training of migrants (particularly in soft skills training) as well as placement of migrants into jobs. 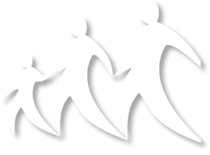 For more information about this programme, please have a look on our M-Capital website or contact Nava Hinrichs, Managing Director. This entry was posted in News by THP. Bookmark the permalink.